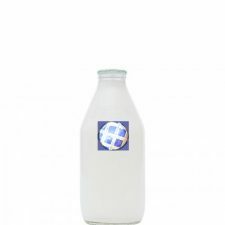 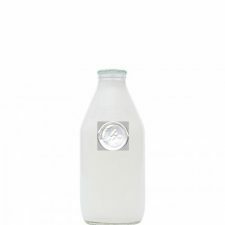 We supply and deliver a wide range of milk and dairy products to our customers. 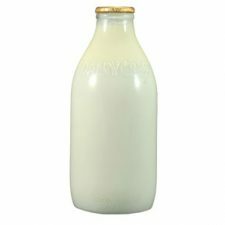 Our products include milk, creams, yoghurt, cheese and butter. 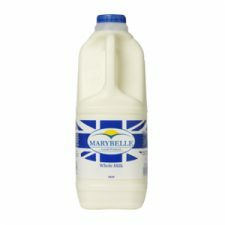 Please look at the list of products we offer, you will be pleasantly surprised!